Wall Mount Box, AAB001 - HIGHGRADE TECH. CO.,LTD. AAB001 is designed to be mounted on the wall for ease of use by patients, caregivers and clinicians alike. 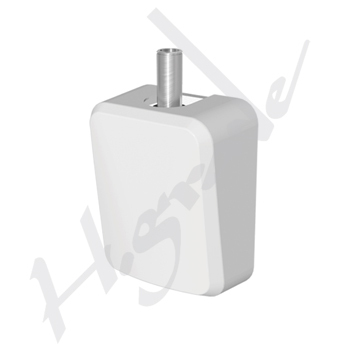 This wall mounting box is with width 200mm, height 114mm and the depth 255mm.